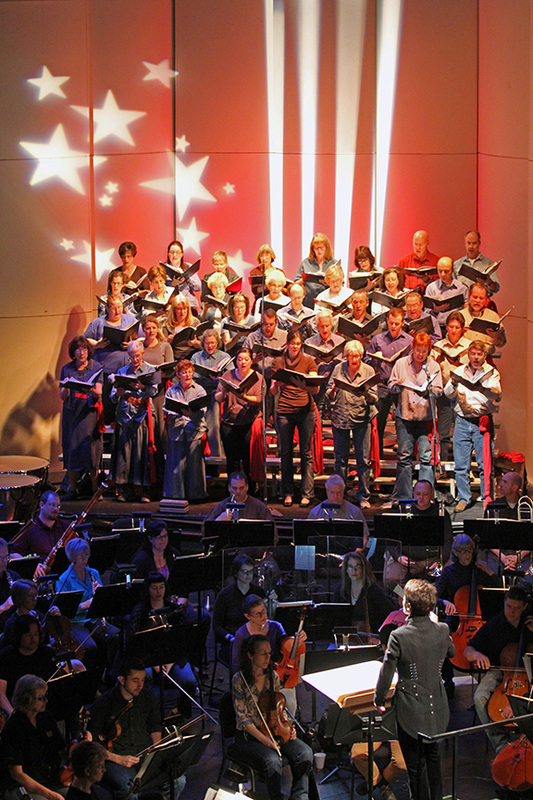 On the Fourth of July at Lake Tahoe, Maestro Laura Jackson and the Reno Philharmonic Orchestra will premiere a new “Star Spangled Music Edition” of American composer Dudley Buck’s “Festival Overture on the American National Air” (1879). 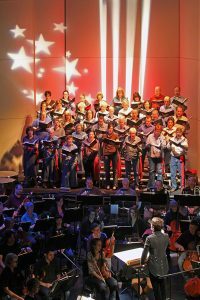 The Reno orchestra commissioned and premiered Michael Gandolfi’s patriotic cantata Chesapeake: Summer of 1814, last year. One of America’s leading 19th-c. American composers, primarily in sacred music, organ and oratorio—Dudley Buck (a name often neglected today)—wrote a Festival Overture to celebrate Independence Day. The seven-minute piece for full orchestra (with optional chorus) is based on the melody of “The Star-Spangled Banner” or what the composer called the “American National Air.” Key’s song would not be the nation’s official anthem until 1931. 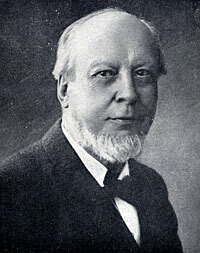 Both the national music festival and Key’s patriotic song had long offered winning strategies for Buck, whose career predates the cultural institutions, universities, and professional orchestras that would more effectively support future generations of American composers. The Star Spangled Music Foundation is thrilled to announce the publication of both the full score and instrumental parts to Dudley Buck’s Festival Overture on the American National Air “The Star-Spangled Banner.” The score can be previewed now (click here) and the final score and parts will be available for free download shortly after its premiere—at no charge for educators, conductors, and non-profit organizations. Performance parts with the instrumentation Picc/2Fl/2Ob/2Cl/2Bsn/4Hrn/3Tpt/3Tbn/Tuba/Strings/Timp+2 will be available by emailing info@starspangledmusic.org. The Edition is dedicated to Chris and Parky May of Reno, Nevada. This entry was posted in Dudley Buck, Mark Clague, Music Orchestral, Orchestra. Bookmark the permalink.